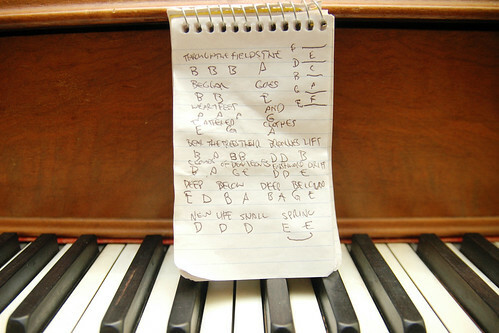 day 4008 – odin practices a new song. “moonlight mist”. 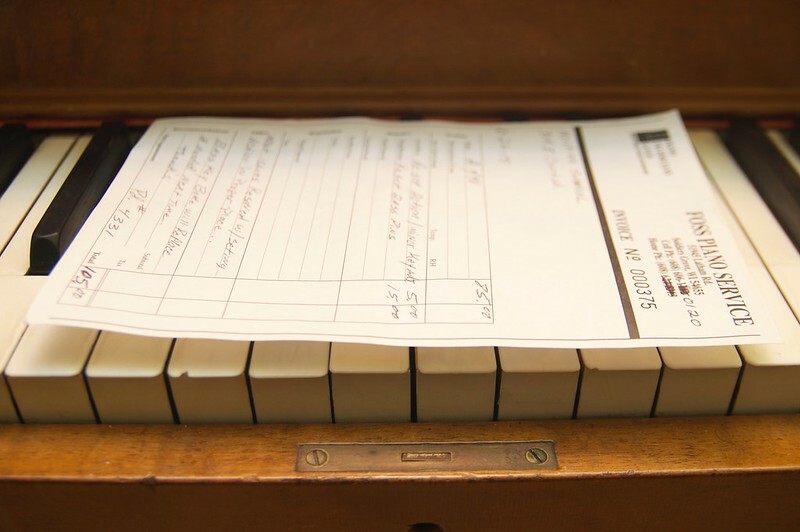 love listening to the notes floating through the house. amazed that he’s sight reading his way through it. 172/365. not the first time i’ve paid a price for my hubris. remember when i tried to fix the piano? not only did i not fix but i broke some stuff along the way and ended up having to get The Piano Man to come and clean up my mess. and odin lost 3 weeks of ability to practice at home. d’oh! all-in-all not too bad of a bill for mainly a tuning that we needed anyway, but still, a lesson learned. 130/365. 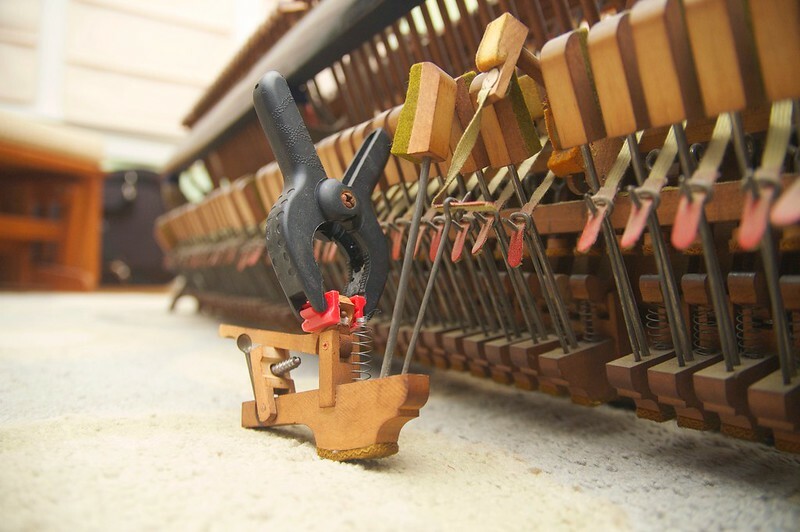 DIY piano repair. what could possibly go wrong?! the E key near the middle C stopped working on our upright piano so for some reason i thought it’d be a great idea to take the piano apart. i have never taken a piano apart. this is the thing that broke and i broke another thing while trying to fix this thing. though i usually have great faith in the power of wood glue and clamps, i think i might be in over my head and probably should have just called a professional. day 3956 – 122/365. odin’s piano recital! it’s hard to believe he’s been playing for over a year and this is second recital! he was nervous but he aced it. i’ll post video at some point but for now i’m behind on the 365 project so i’ve got to catch up on that! 89/365. odin graduates to the next piano level! 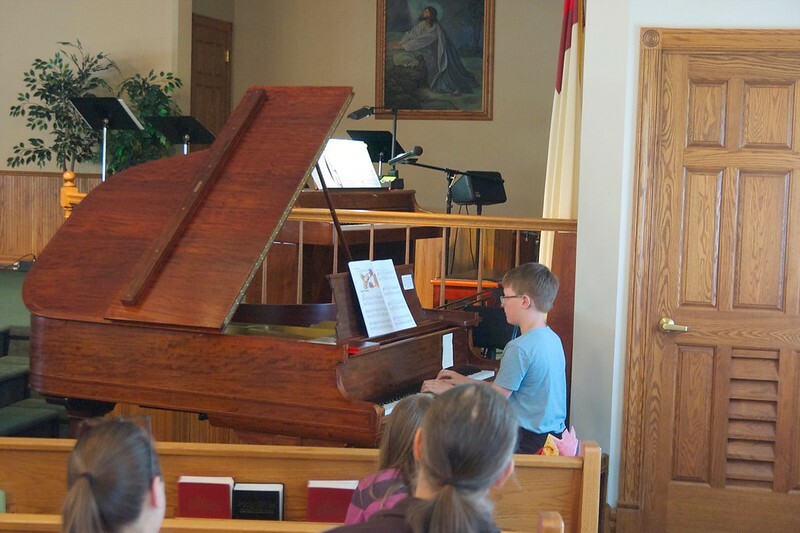 odin has been doing awesome in piano lessons and getting high praise from his teacher. today he graduated to level 2! and I think we’ve graduated from the “uuuugggghhh! why are you making me do this stage.” he now happily claims he’d like to take lessons for “5 more years”. day 3489: the student will (maybe) someday become the (piano) master. 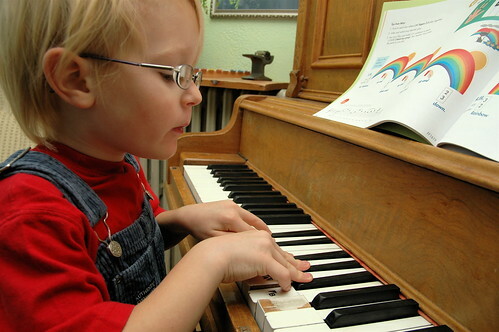 i remember odin’s first piano lesson eight and a half years ago given by his great aunt on a piano in maine that had seen generations of family playing. since then, i’ve slowly been teaching odin how to play, waiting for his hands to get bigger and his concentration and attention skills to get developed enough to make proper lessons fun and not A Big Drag. 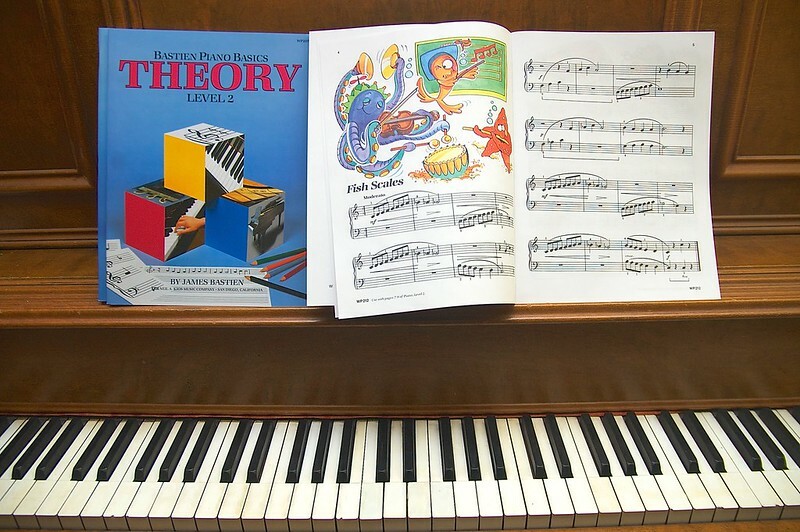 five years ago we got a piano and i taught odin scales, and intervals and simples chords and he soon could play twinkle, twinkle little star ( i remember his amusement upon realizing it was the same notes as baa baa black sheep and the alphabet song ). odin just walked up the piano, banged out the riff to "smoke on the water" and walked away. me: "did you just make the up?" odin: "yup." and it wasn’t too long before he was playing parts of the the pink panther theme and the imperial march by ear or “inventing” the smoke on the water intro or making up pieces that sounded like something brian eno would compose. it’s been clear that his hands have grown along with with his attention and concentration and now is a good time to leave behind learning my chicken scratch transcriptions of school songs and get some proper lessons. Odin ( teaching himself a tune on the piano, humming): "through the field the beggar goes, weary feet and tattered clothes…"
today he had his first lesson. he loved it, absolutely loved it, and can’t wait for the next one. i’m sure in no time at all he’ll be teaching me a thing or two. the eric update – day 1559: on twinkle, twinkle and honking horns. even though odin says he wants to take piano lessons, we thought it would be a good idea for us to see if he had the necessary patience, temperament, eye/hand coordination and digit dexterity with some homeschooling on his new piano. i know kids pick stuff up quickly, but i was still surprised that it took about 5 minutes of teaching him how to play twinkle, twinkle little star before he was playing it straight through and chastising me for trying to coach him. and certainly no issues with finger dexterity/eye hand coordination.